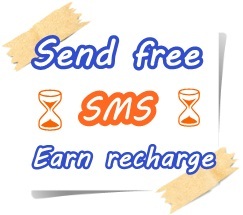 Earn money and recharge by sending free sms to friends, inviting friends etc. There are many free sms sending sites over internet, most of them are working fine in sending sms to your destinations online. Many of them send sms to sale their ads with that sms, some are slow in delivery of sms.So here is a free sms server which allows to send sms and you get paid for every sms you send. You can recharge your phone with the payment you earns. 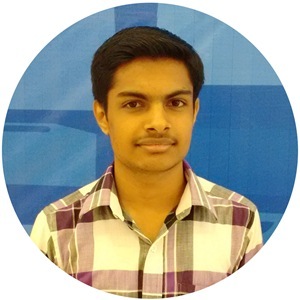 Its an amazing service for mobile users in India. This is a new method of earning money and recharge from your phone. Exceptionally fast sms delivery is guaranteed. Invite your friends and double your earnings.